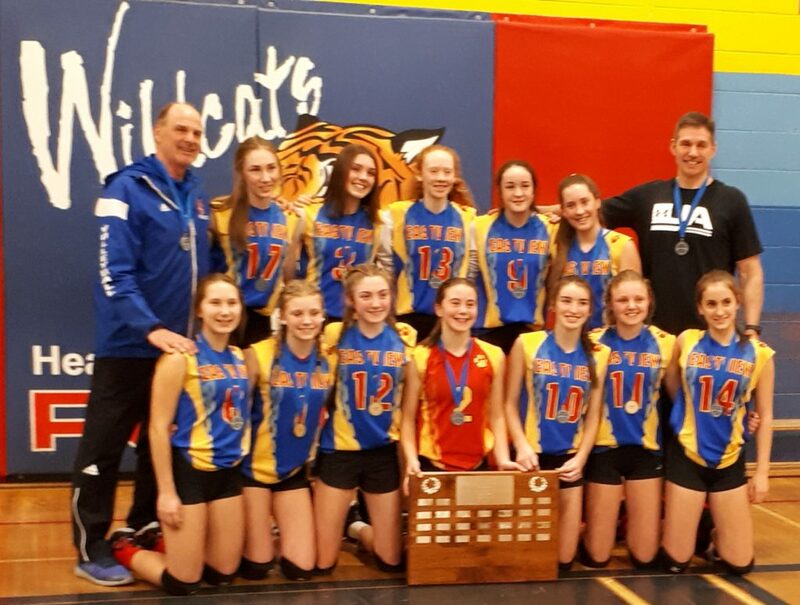 The ESS Wildcats JR AAA Girls Volleyball team defeated St. Peter’s on Feb. 26th to capture the GBSSA championship. 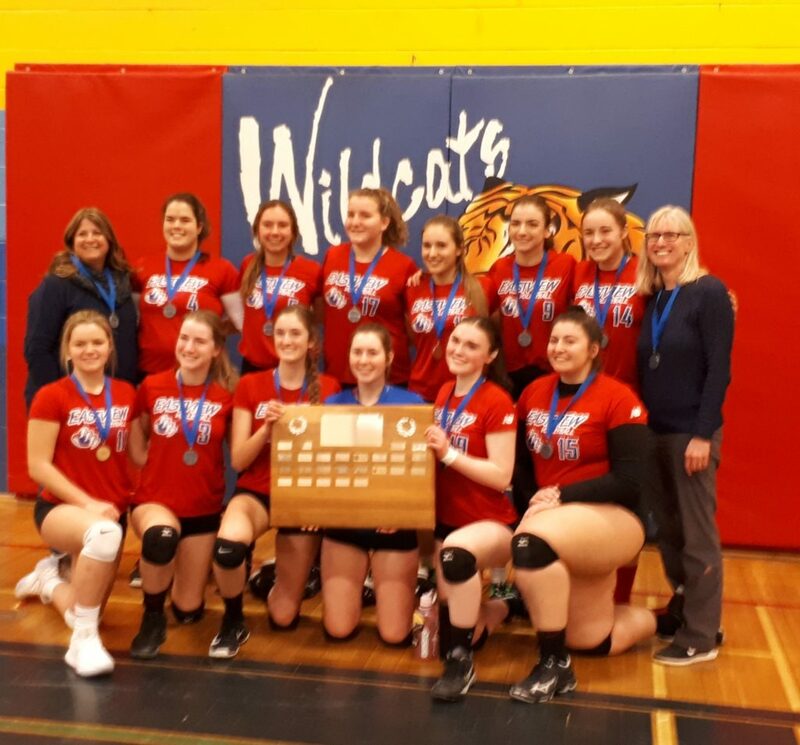 The ESS Wildcats SR AAA Girls Volleyball team defeated Joan of Arc on Feb. 26th to capture the GBSSA championship. 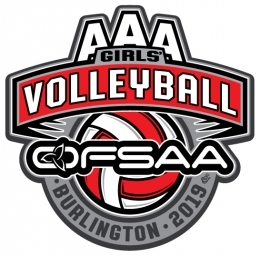 The wildcats will now proceed to the OFSAA championship tournament which will be held in Burlington from March 4th-6th.